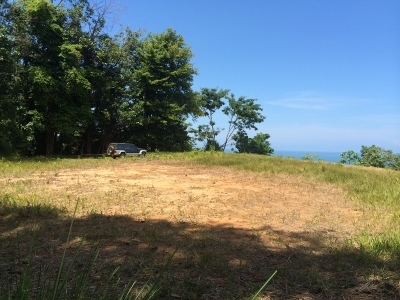 16 ACRES – Amazing Whales Tale Sunset Ocean View Development Property!!! Do you dream of finding THE premium view site on the southern Pacific coast within hearing distance of ocean waves? 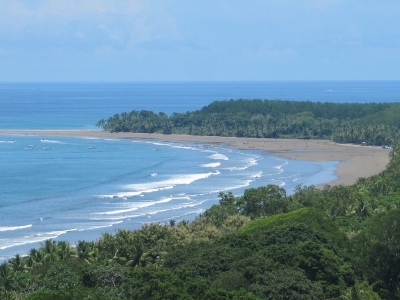 This 16 acre parcel is positioned on the first ridge just south of Punta Uvita and provides stunning views of waves rolling in along the entire length of Playa Uvita’s beautiful beach that has the Ballena (whale) Marina National Park, home to the famed appearing and disappearing Whales Tail geographical phenomenon sitting on the ocean side of the beach. 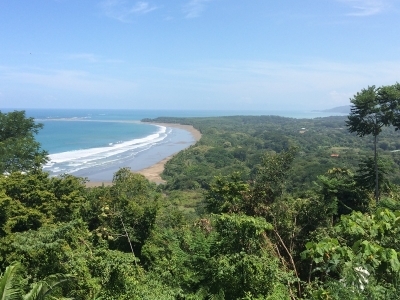 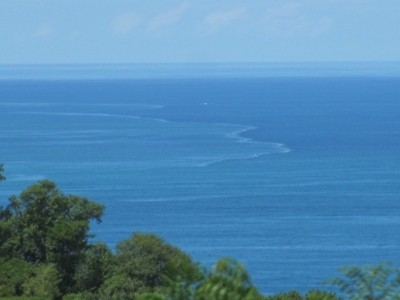 This site looks directly north up the coast to Manuel Antonio National Park and Isla Del Caño can be seen to the west. The southern extension of the Whales Tail rock formation makes this beach one of the safest in Costa Rica by reducing dangerous rip currents. By far the best views that any property can offer along the Costa Ballena. 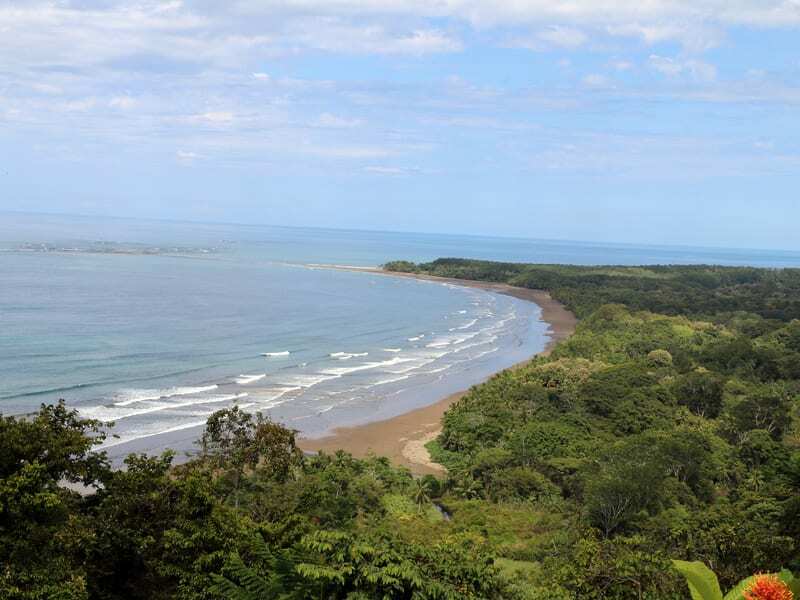 There are multiple terraces to choose from for you to build your dream home on and for your friends or extended family to build on too, all offering spectacular ocean and mountain range views with ocean breezes all day long. 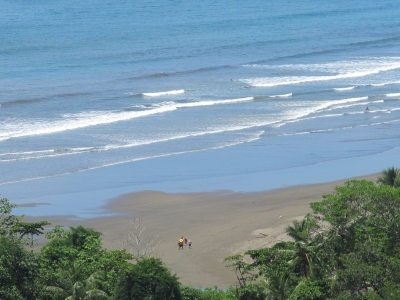 Mother Nature discourages air-conditioning at night by having the unique [only location in Costa Rica] feature of mountain slopes rising immediately behind the beach so that hot air created by the sun heating a wide strip of land at the back of the beach rises up the mountain slopes during the day and then cools and reverses down the slopes at night. 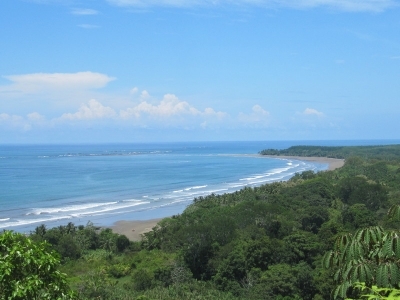 Access is a five minute drive directly off the recently constructed coastal highway. 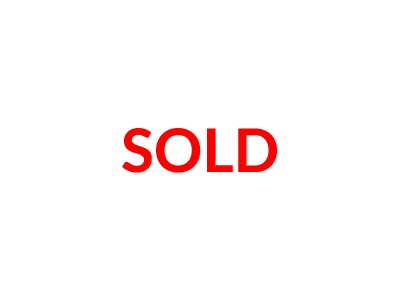 Electricity and municipal water are readily available. 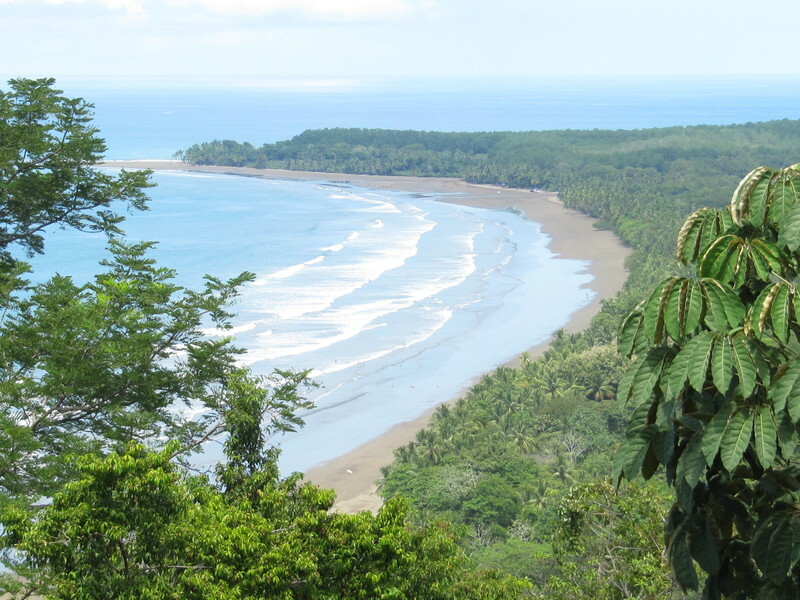 The site offers the ultimate in privacy and is surrounded by rain forest with plenty of flora and fauna. 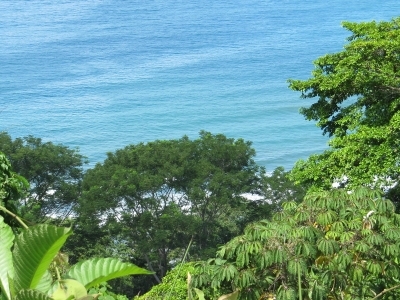 White-Faced and Howler monkeys and Toucans are constant visitors. 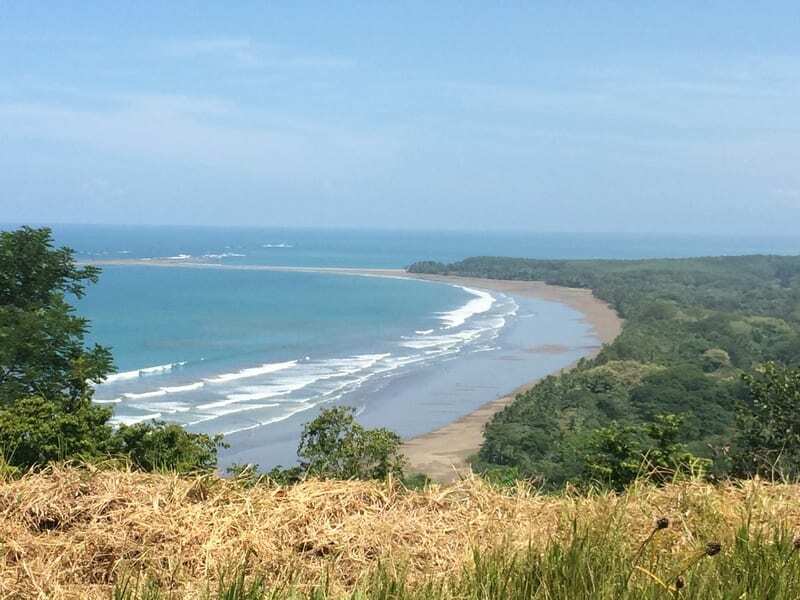 This area is a very diverse playground that offers world class surfing, diving, snorkeling, sport fishing, bird watching, whale watching, waterfalls and many secluded beaches. There is no other property in Costa Rica with these incredible views so close to the ocean. Do not miss your chance to own this sizable piece of paradise.